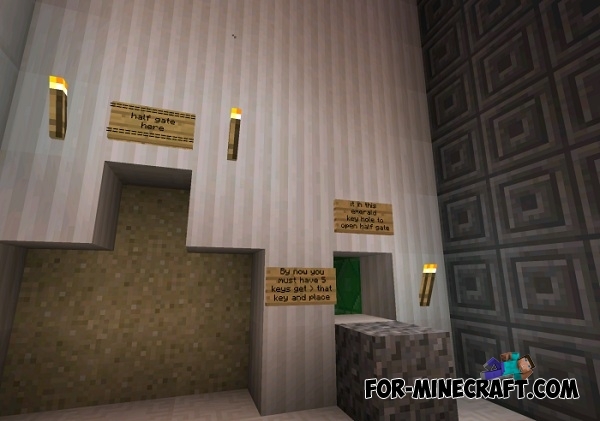 We present to your attention a very difficult maze for Minecraft Pocket Edition, where you'll need a lot of patience to overcome it. A feature of this labyrinth is a lot of different branches and dead ends. 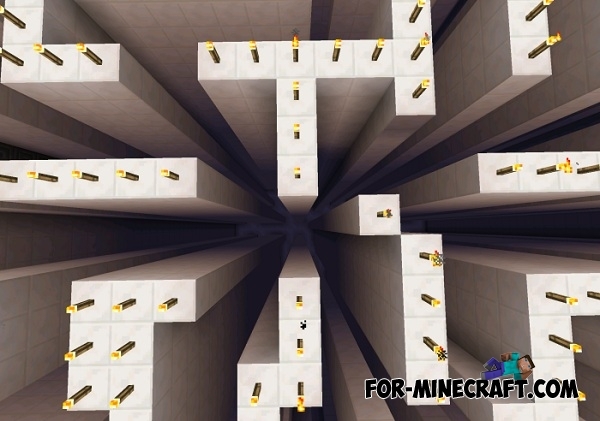 You will not be cheated, because the walls have a height of more than 20 blocks. There is no light, for this reason you need to set an easy difficulty. The Maze Runner 2 map for MCPE 0.14Continuation of coolest maps for MCPE 0.14.0/0.14.1 - "The Maze Runner". 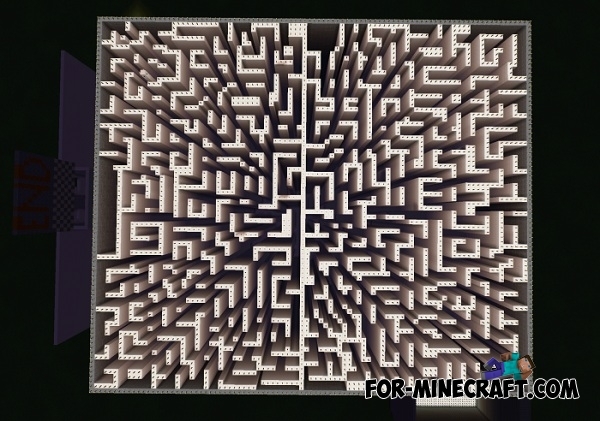 Honest Maze Map for MCPE 0.10.5This time you have to overcome huge maze, full of dangerous creatures!